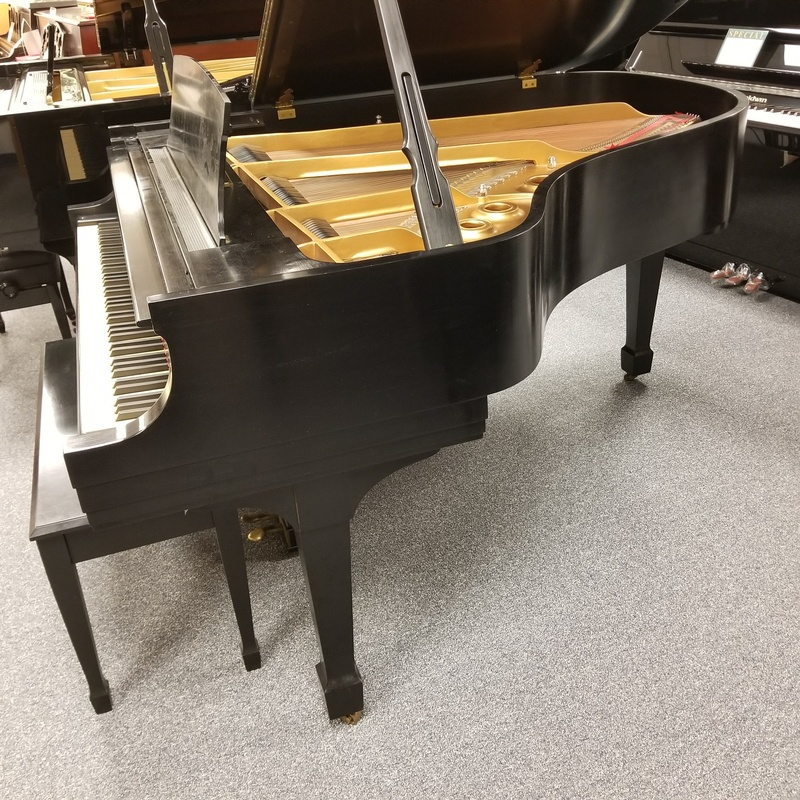 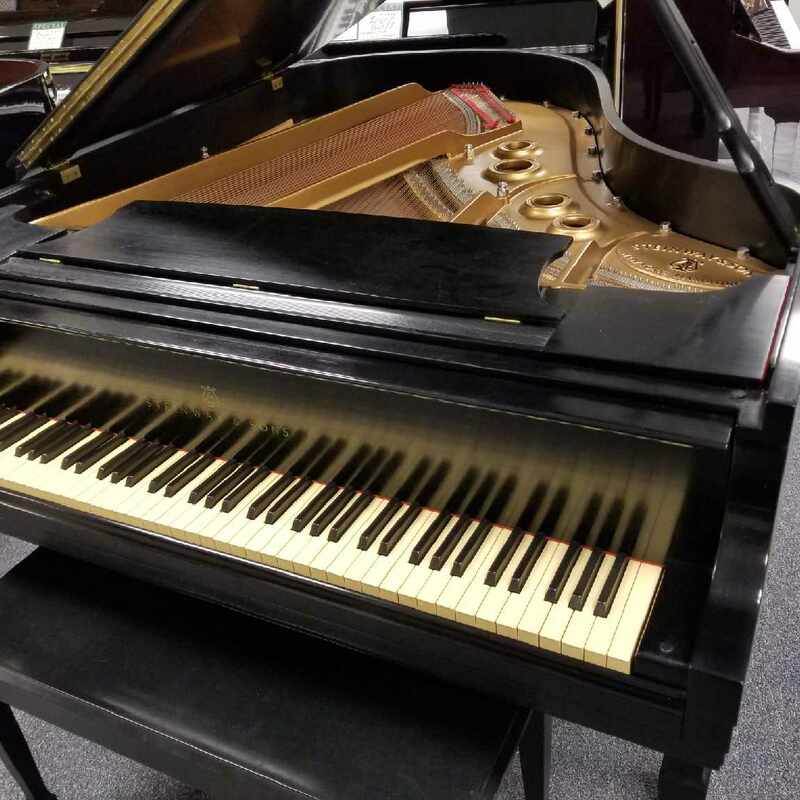 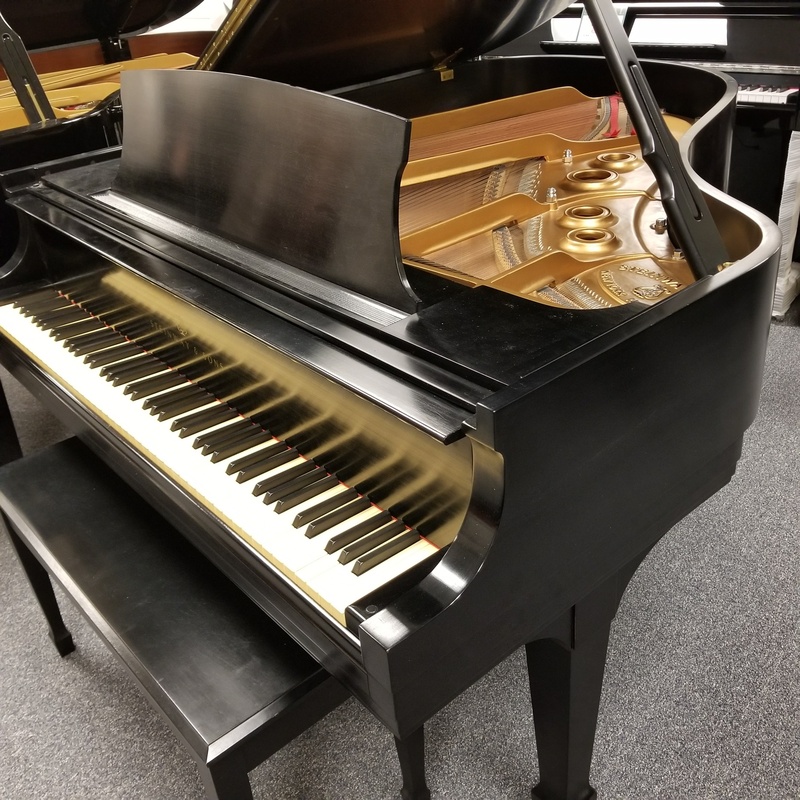 This 5′ 10 1/2″ Steinway Model L Grand is the classic grand piano for any performer, teacher, or premium music enthusiast. 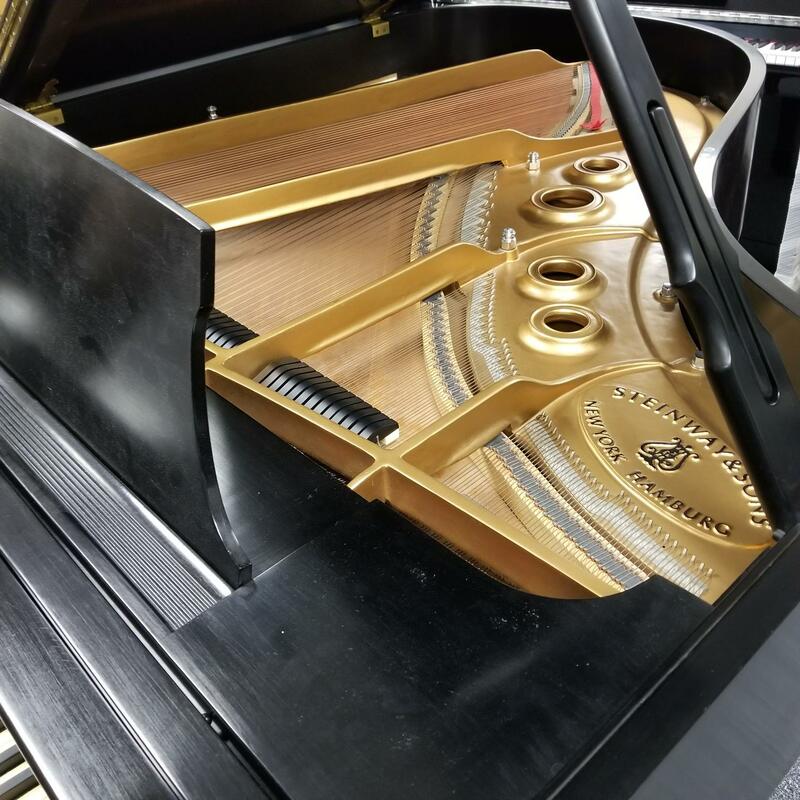 With its patented fast action and robust, yet ultra-expressive tone, it is a joy to play and will remain so for many decades. For a premium piano, for less than half the cost of new, this is a worthy investment musically, financially, and emotionally. To hear Steinway Artist B.K. 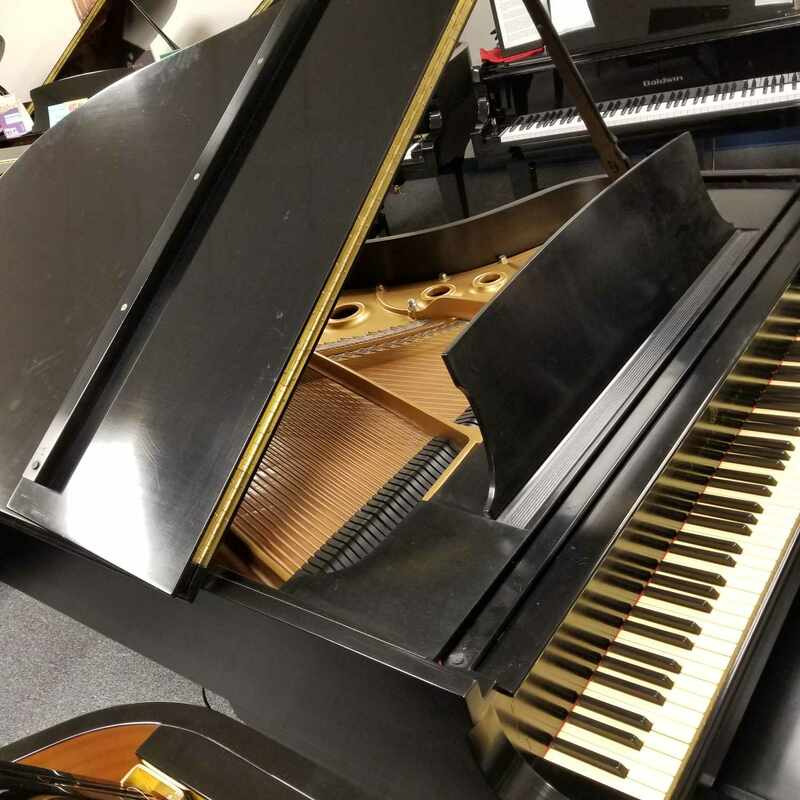 Davis play this fine instrument, click on the arrow to the left. 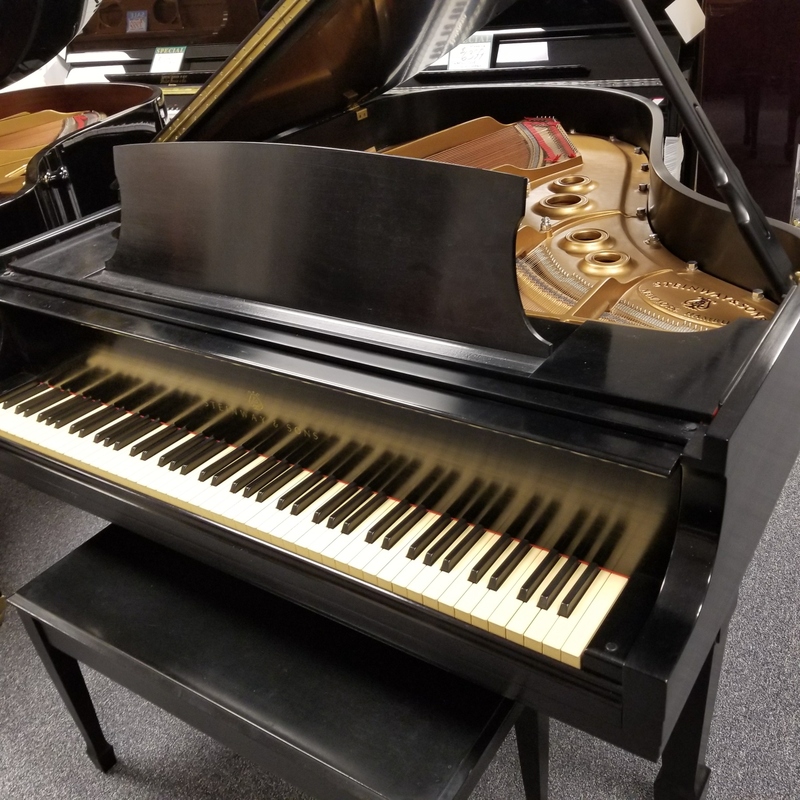 This 5′ 10 1/2″ Steinway Model L Grand is the classic grand piano for any performer, teacher, or premium music enthusiast. 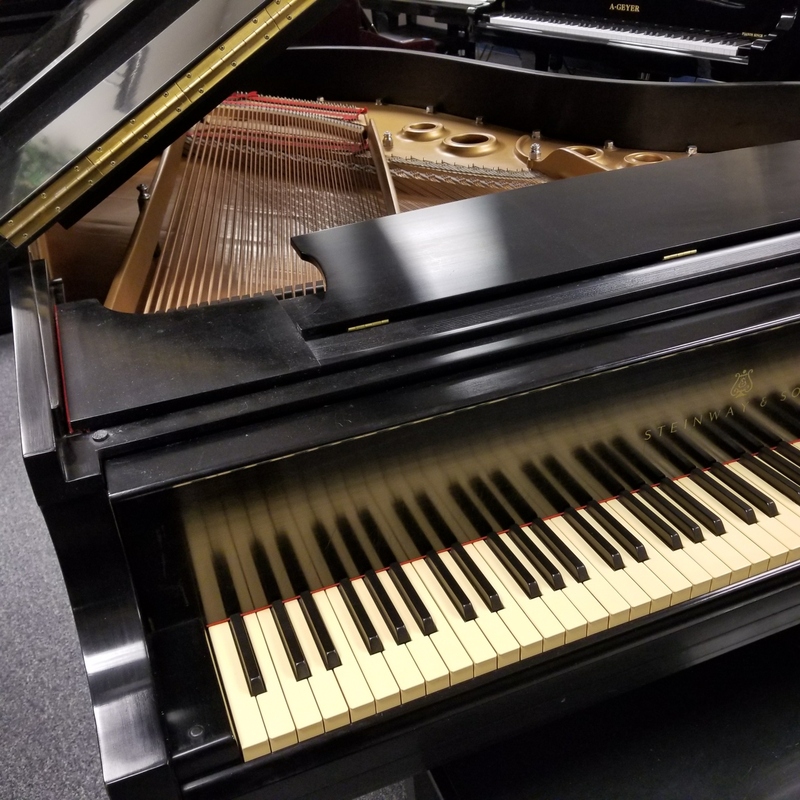 With its patented fast action and robust, yet ultra-expressive tone, it is a joy to play and will remain so for many decades. 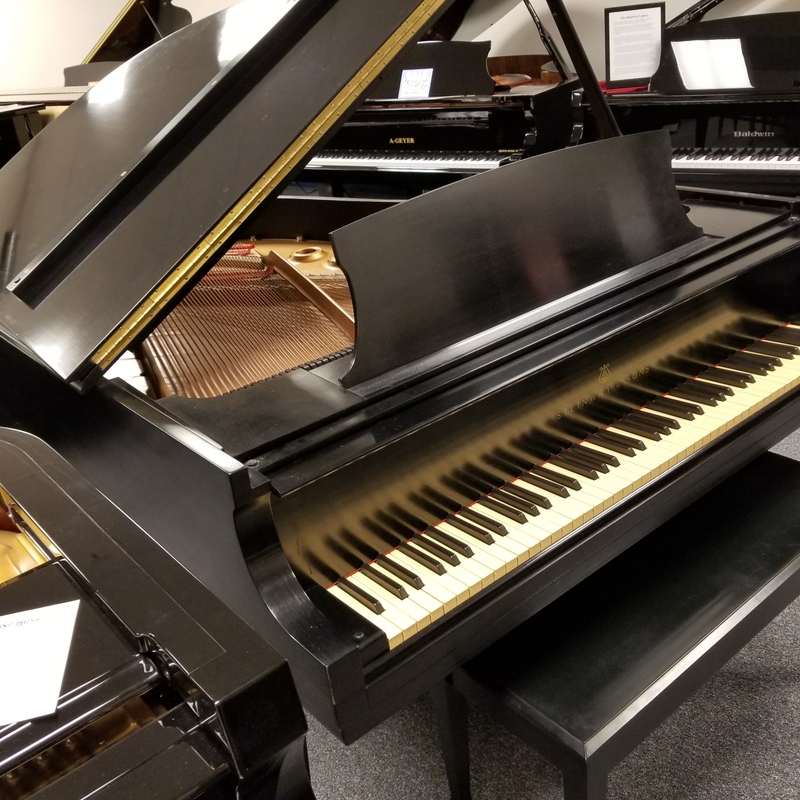 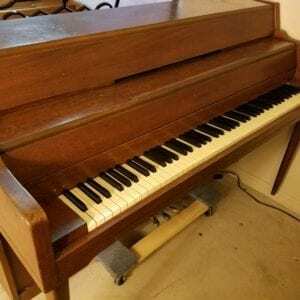 For a premium piano, for less than half the cost of new, this is a worthy investment musically, financially, and emotionally. Call us now at 941-830-3578 for price information and purchase.